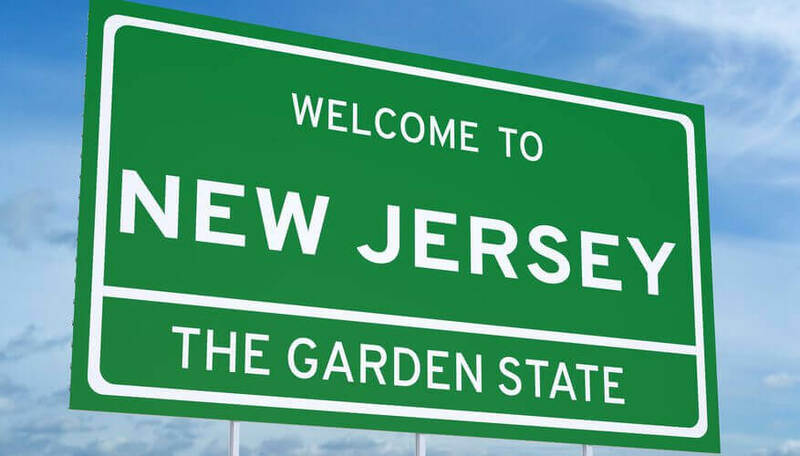 New Jersey wants to help your small business succeed. The state offers a variety of tax incentives for entrepreneurs as well as an educated workforce. The most densely populated state in the nation, New Jersey is home to diversity, which can be a huge boon to a growing company. You can learn more about doing business in New Jersey here.